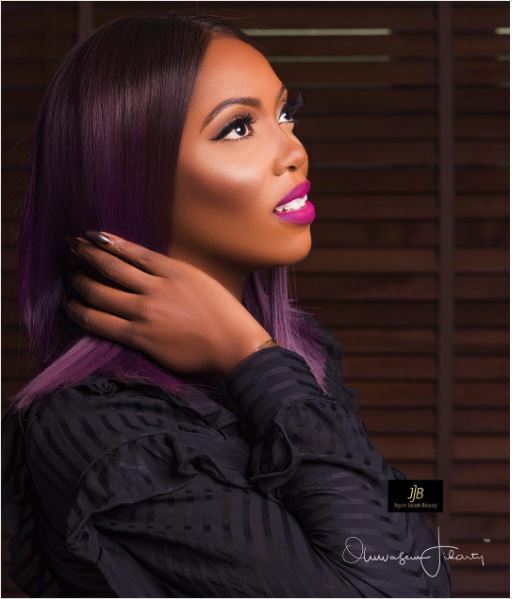 Home Entertainment Happy 39th Birthday To Queen Of Marvin, Tiwa Savage…..
Tiwa currently has a songwriting deal with Sony/ATV Music Publishing. 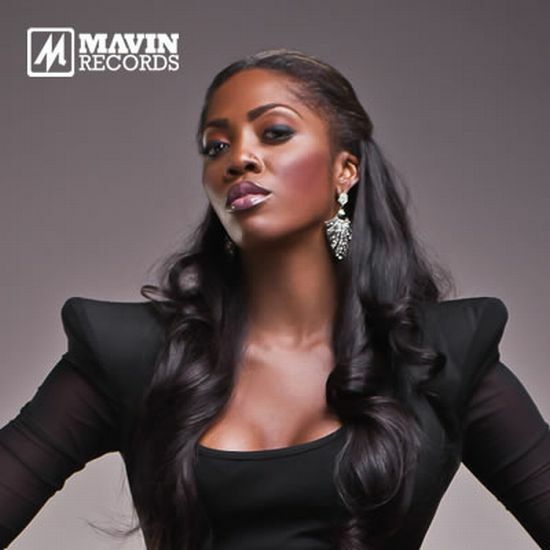 She signed a recording contract with Mavin Records in 2012. Here’s wishing her a happy 39th birthday.